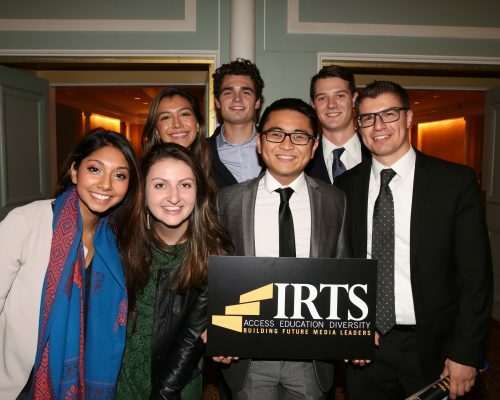 The IRTS Foundation is a 501(c)(3) charitable organization dedicated to Building Future Media Leaders. 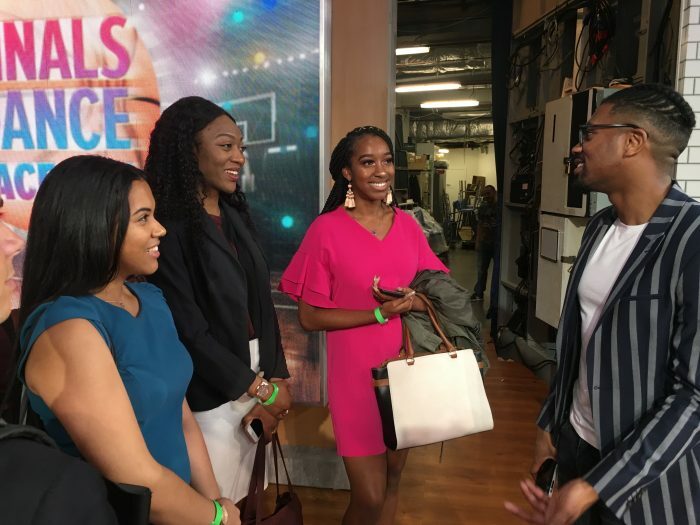 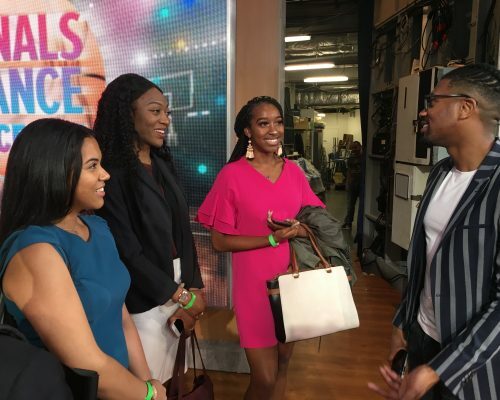 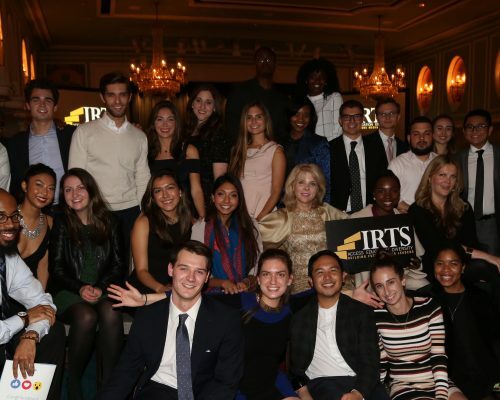 IRTS brings together the wisdom and power of today’s leaders to train and educate the next generation of media and communication professionals. 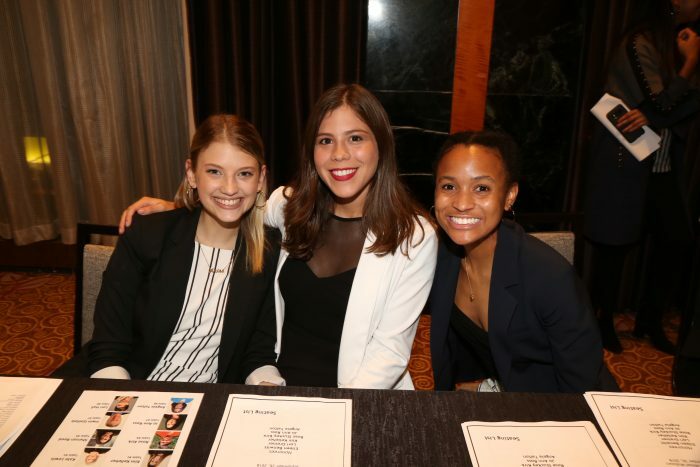 We are an organization that believes education is a life-long process best achieved through first-hand knowledge and experience. 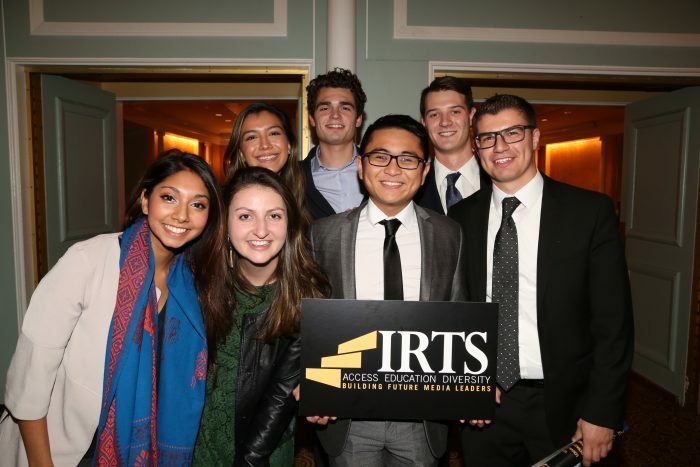 At IRTS, this education begins with one of our academic programs or diversity initiatives, and continues on indefinitely as individuals join our vast, supportive network of IRTS alumni and industry peers. 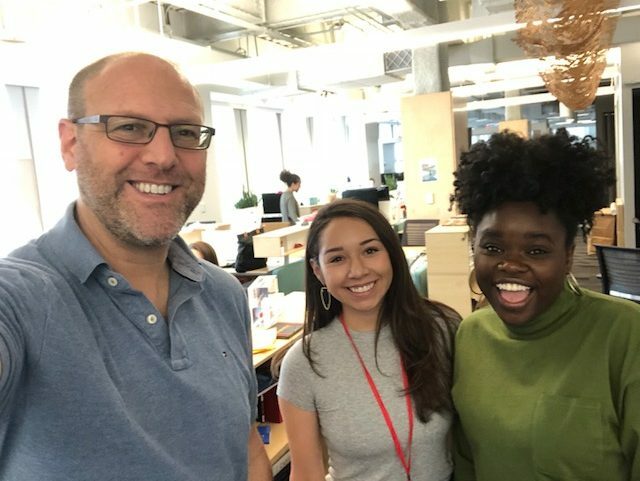 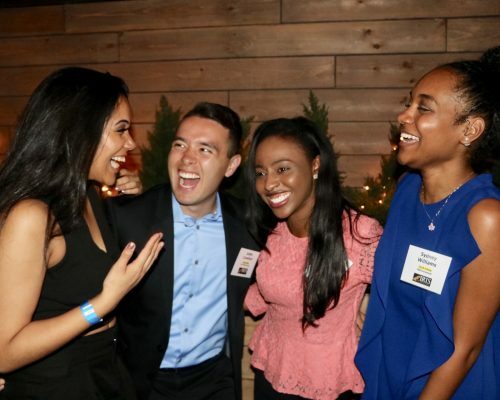 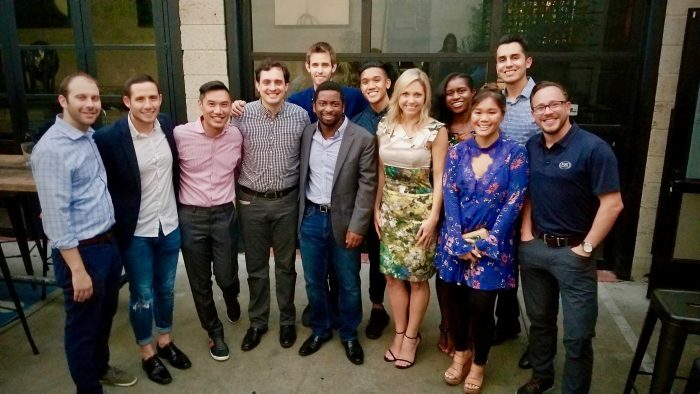 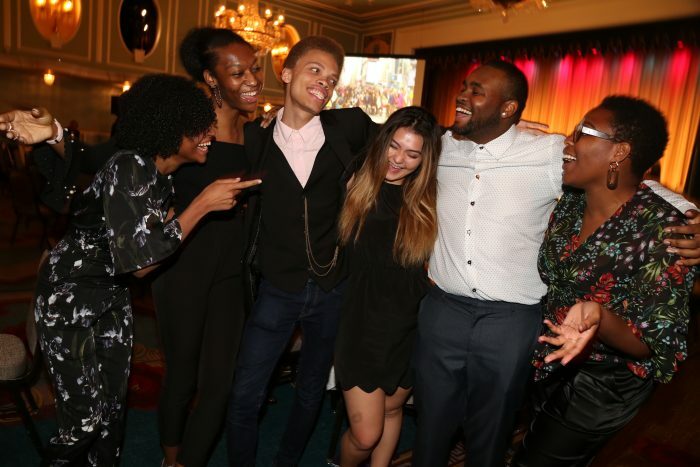 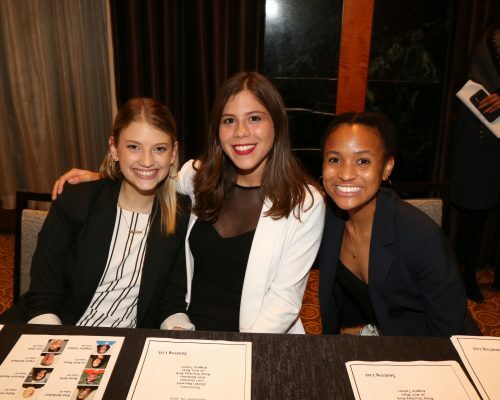 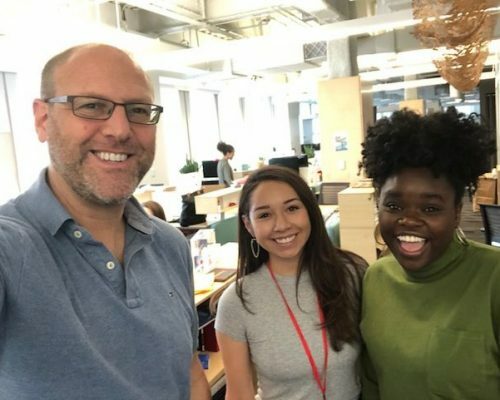 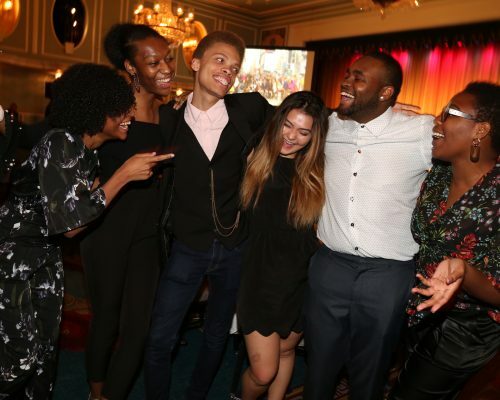 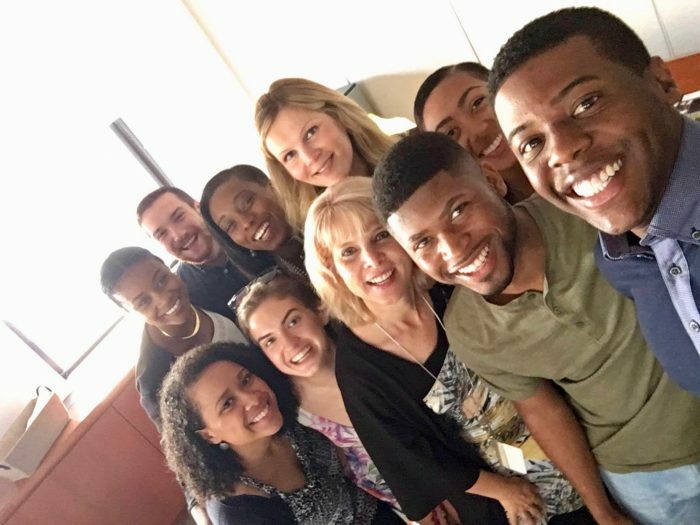 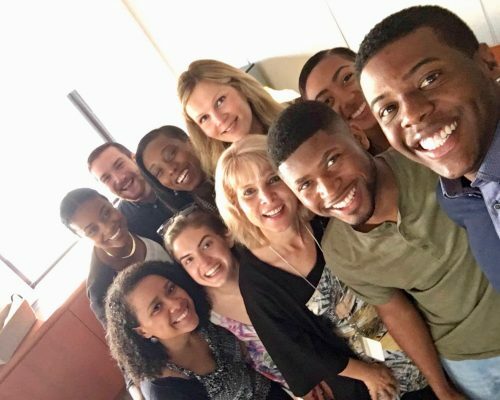 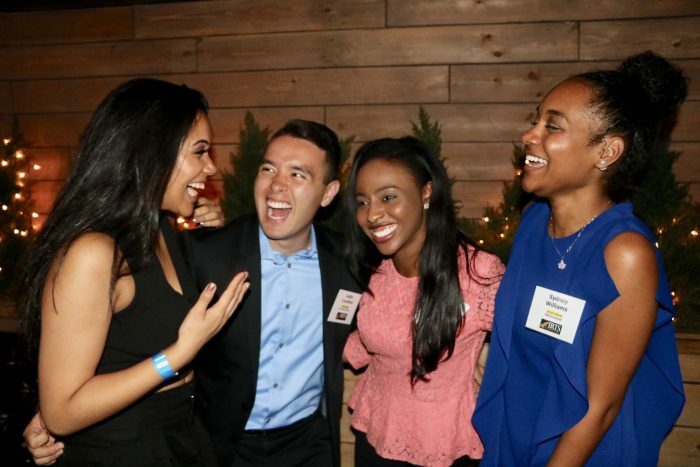 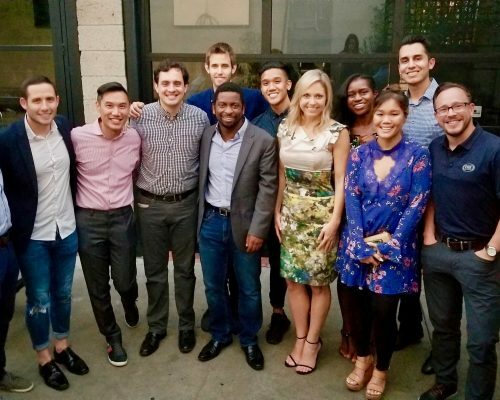 Alumni of IRTS programs take pride in belonging to an organization long-applauded for its inspiring work in providing young professionals with access to industry executives & opportunities, fostering mentorship, and increasing diversity within the media industry. 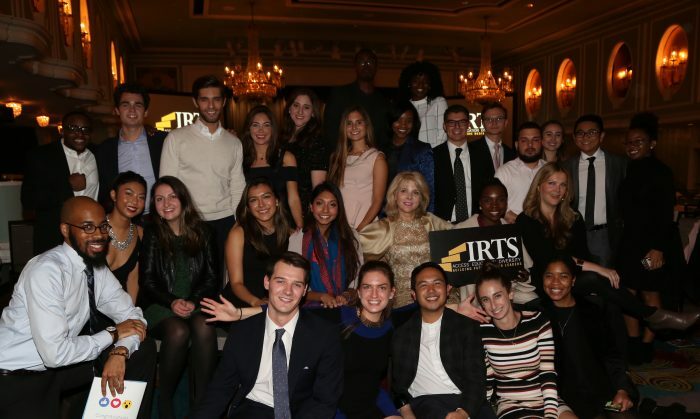 At IRTS, we take equal pride in having an alumni network comprised of such exceptionally driven and inspirational supportive individuals.